NEW ENGLAND PREMIERE. On November 4, 1995, Israeli Prime Minister Yitzhak Rabin was assassinated at a political rally in Tel Aviv. The killer was a 25-year-old student and observant Jew. 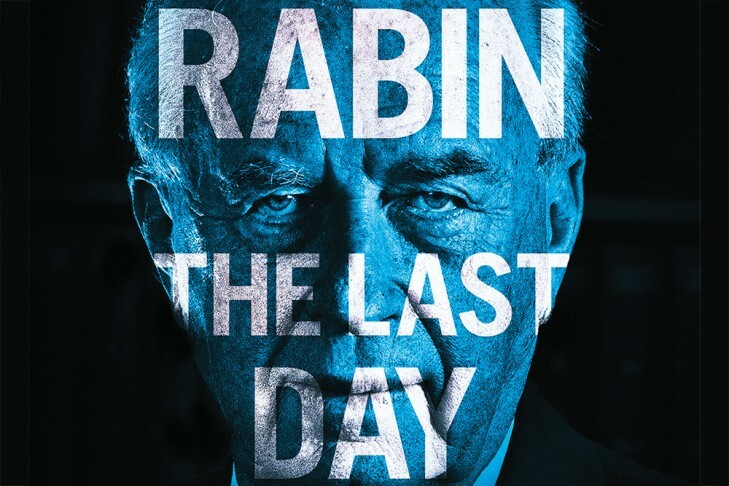 As acclaimed filmmaker Amos Gitai reveals in his provocative new film, the murder was the culmination of a climate of hate and paranoia fueled by the hysterical rhetoric and political intrigue of extremists who condemned Rabin by invoking an obscure Talmudic ruling and right-wing politicians who joined in the campaign of incitement. Winner of the Human Rights Film Network Award at the Venice Film Festival. Q&A with Film Historian Richard Peña.